The Forest is a simulation game that demonstrates the use of algorithms to generate a vast terrain. This technique eliminates the need to download a vast amount of data. 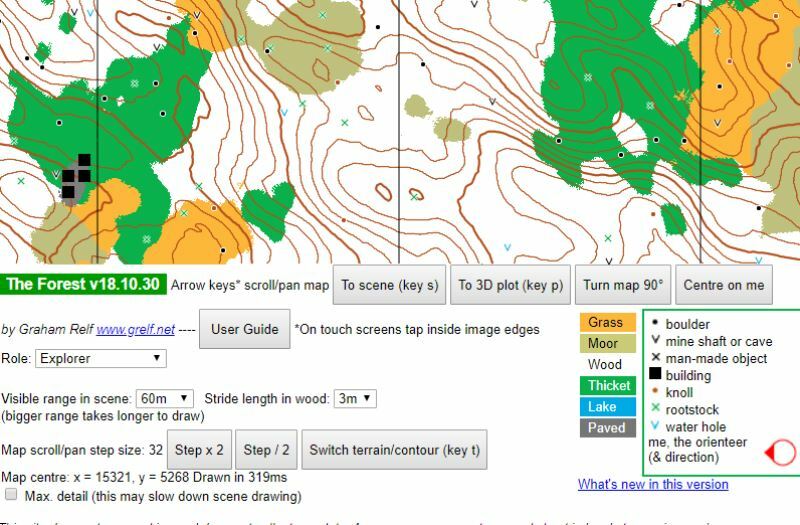 Although this map is made to help orienteers familiarize themselves with rivers and streams, it also has fun games for people who are interested in maps.